Lose Weight & Get HealthyThe More You Snack, the More You Lose! I’m a TEN YEAR Overnight Success Hi there. 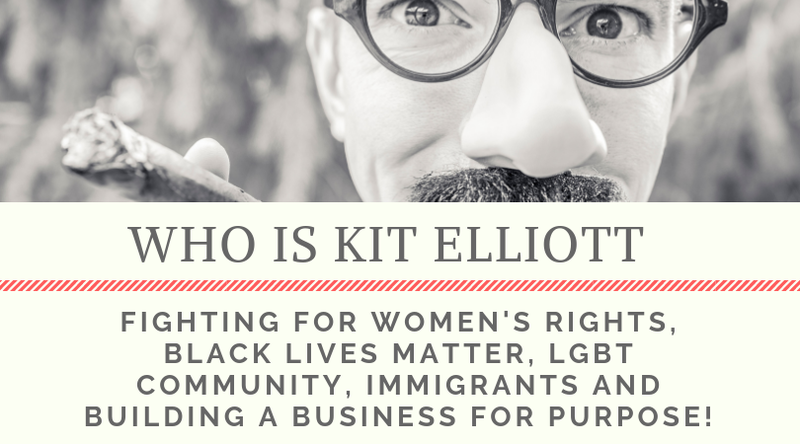 My name is Kit Elliott, and I'm a traffic, conversion, and duplication expert. My goal is to deliver as much value and content as I can so the average person can go from $0 like me to $10,000 to $20,000 per month with their own online business. Ten Minute Traffic: The Best Free Traffic Guide is Now Available!